Laurent Verron was born in Grenoble on May 25th, 1962, and began his professional life in 1985 as a layout artist for an advertising agency. Self-taught, Verron displays influences from a number of comics greats, ranging from artists from the "Journal de Mickey" to the contributors of the magazine "Spirou." These two forces, Disney and the Franco-Belgian all-time greats, would stoke his passion for comics and shape his artistic career. 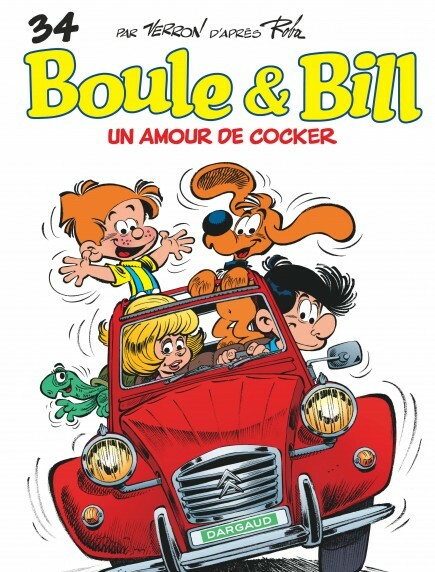 Verron's first breakthrough came when he learned that Jean Roba, the creator of "Boule et Bill" (Dupuis; "Billy and Buddy," Cinebook), was looking for a new partner, and he wrote to the author, including a few of his sketches. To his great surprise, his work was noticed, and he was invited to meet Roba in Brussels. They hit it off, and the two would work together from 1986 to 1989, with Verron working on backgrounds and lettering. In his words, this apprenticeship helped him learn greater precision and develop a more dynamic drawing style. 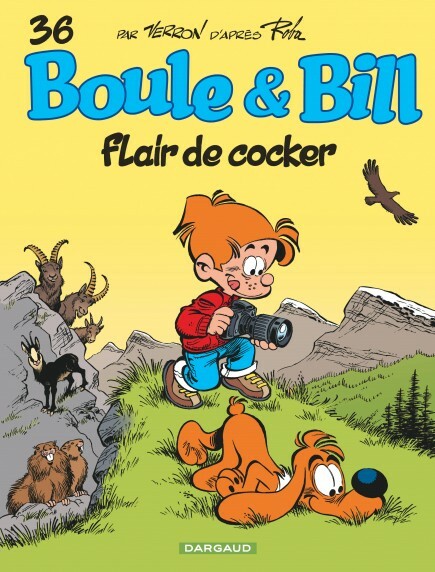 The next step for Verron was clearly to make his own comic books, and he set off down this path with "Le Maltais" (Claude Lefranque Éditeur, 1991), a three-part series written by Loup Durand, followed by several short stories for Spirou. 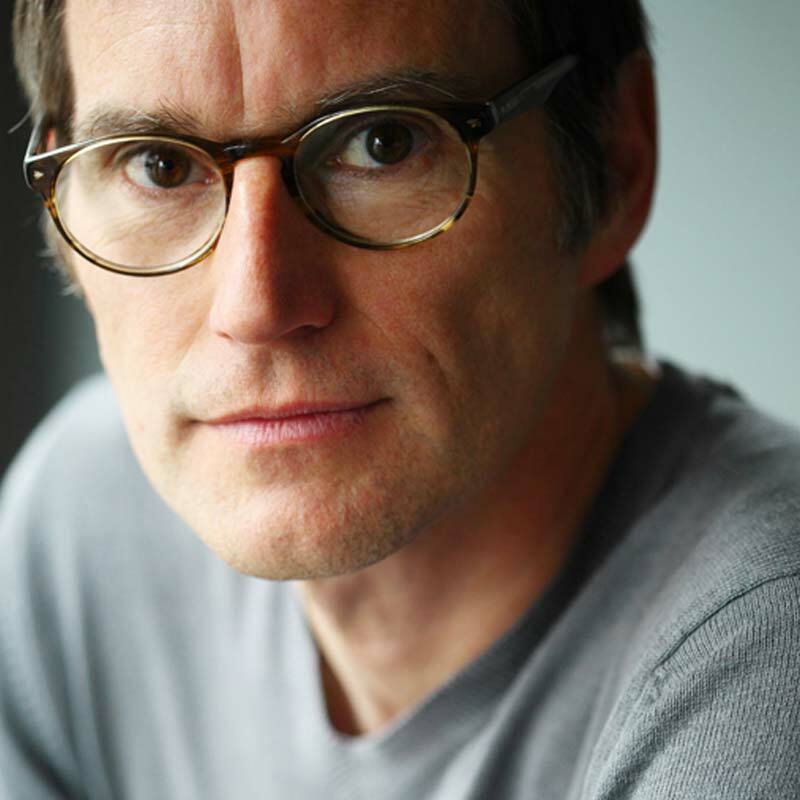 He then went to work alongside author Yann on the comedic adventure series "Odilon Verjus," published by Le Lombard between 1996 and 2006. Around that time, Verron's career started to take off, with his bibliography growing with each passing year. 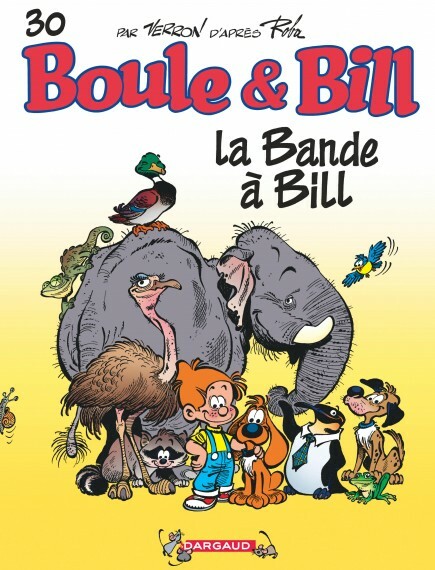 In 2003, he became the full-time artist for "Boule & Bill," taking over for his mentor. 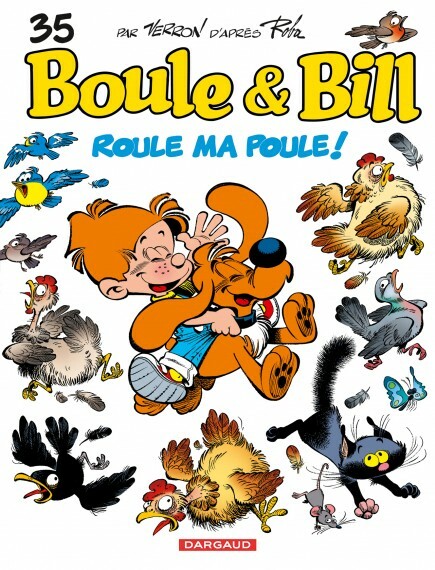 Since then, Verron has continued to publish a new "Boule & Bill" story every two years, in parallel with numerous other projects. 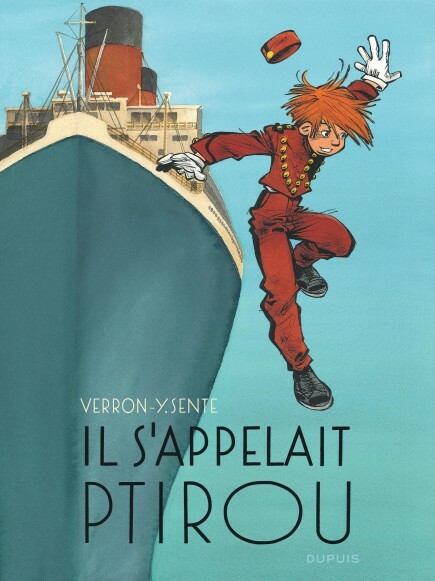 Most recently, together with author Yves Sente, he took on the origin story of the legendary character Spirou, in the adventure one shot "Il s'appelait Ptirou" (Dupuis, 2017; "His Name Was Ptirou," Europe Comics 2018).